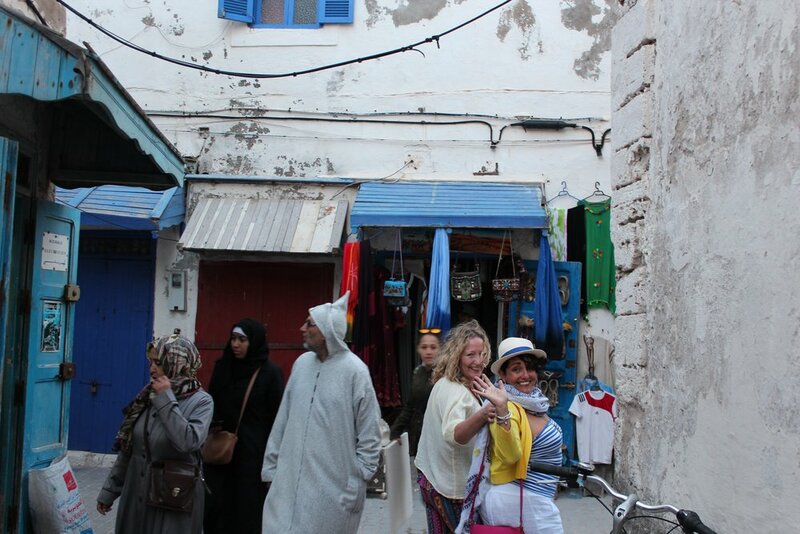 Jackie has developed a wonderful package of mindfulness, fun and exploration of the hidden treasure that is Essaouira in Morocco. She fell in love with this place four years ago and can't stop going back for more! Her passion and knowledge of mindfulness combined with her deep love of Morocco makes a perfect combination for a mindfulness retreat. 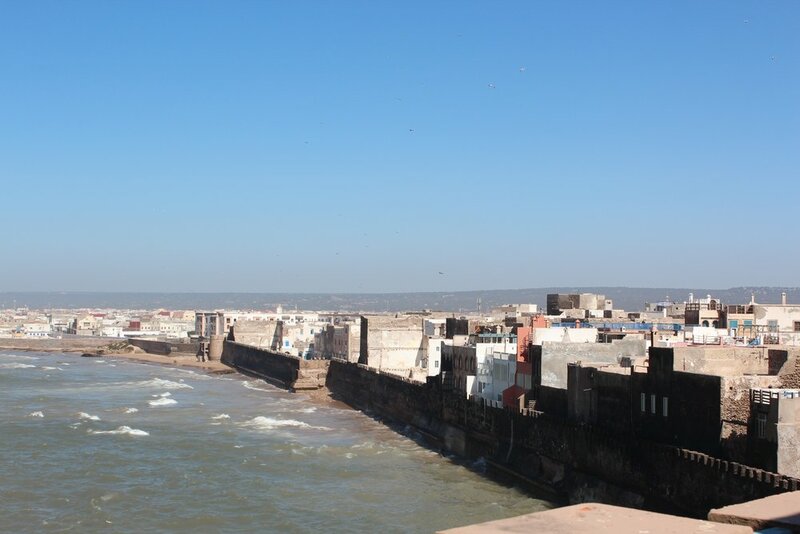 There will be a chance to practice mindfulness in a variety of settings each day as well as have plenty of time to go off and explore Essaouira and the surrounding area. Jackie can recommend the best places visit eat and shop. 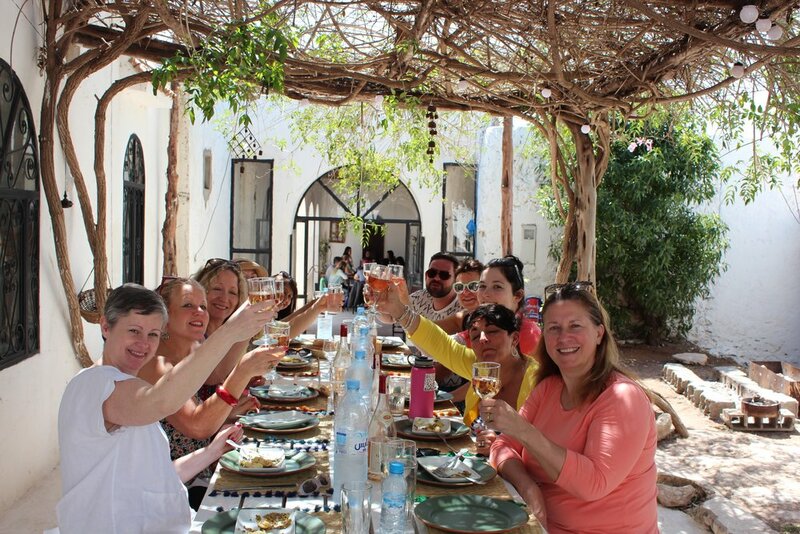 The cost of the retreat is £550 per person and includes accomodation in an authentic riad including a Moroccan breakfast each morning. You will experience 3 hours of mindfulness each day in a variety of settings. There is time to enjoy guided approaches to relaxation and meditation and explore and develop ways to reconnect with your inner voice. These can take place in the morning sunrise, through the day or an evening session. There is plenty of free time for you to enjoy as you wish. Massages and treatments, Traditional Moroccan Evenings with music and delicious food, Walking tours of Essaouira, Horse Riding on the Beach or Excursions to nearby places of interest. These are bookable in advance (and sometimes when you arrive) and charges are payable locally. The group is typically around 8 people in many combinations of friends, couples or individuals all looking to undertake or continue their mindfulness journey. Flights are direct to Essaouira from Luton with Easyjet and can be as little as £50 return. We ask you to arrange and book your own flights as you know your travel plans best. We arrange transfers to and from Essaouria airport and these are included in your retreat price. Whilst we are fully insured to enjoy your company throughout your stay with us, we do advise you to make sure that you have appropriate travel insurance for your own personal needs as we cannot be held responsible for problems with your flight or transport to or from your home. This was by far the best experience I could have imagined. It was not overloaded with mindful sessions, the balance was just right. We got to feel and be part of the culture too. My experience was Mindful and eye opening. Jo Ramos, Fleet.